Start taking classes at CrossFit Beringei and other studios! The very first thing you will discover is that CrossFit does not discriminate. Whether you are 60 years old, completed your 50th marathon, or have never worked out before CrossFit will help you achieve your fitness goals. It is their mission to give you the results you have been looking for. They are a family built around love and acceptance. They build each other up, treat each other with respect, and accomplish things they never thought they could. With the support of one another, They are continuously getting stronger physically and mentally. 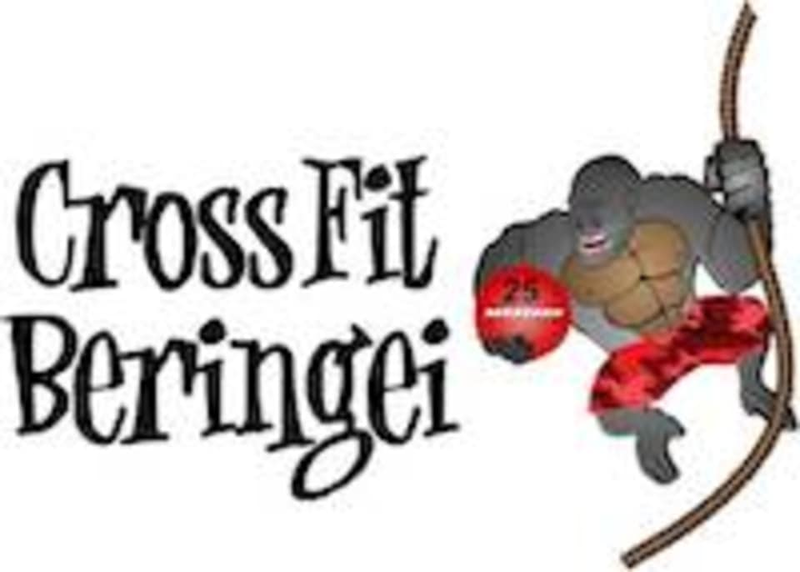 CrossFit Beringei is located at 4 Newport Dr, Suite G, Forest Hill, MD, 21050.